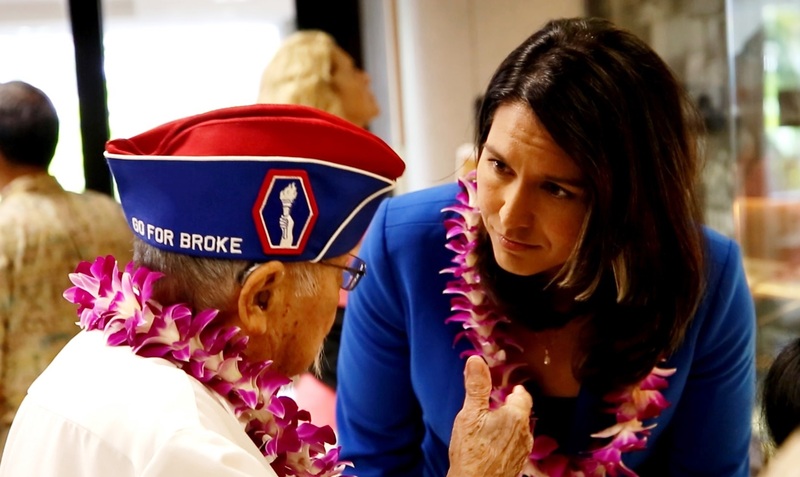 Congresswoman Tulsi Gabbard hosted an interactive telephone townhall with guest speakers from Veterans Affairs and veterans healthcare and benefits organizations in Hawaii to discuss the challenges facing veterans and efforts at the state and federal levels to serve veterans. Congresswoman Gabbard discussed her Burn Pits Accountability Act, the Deborah Sampson Act, and her efforts to decriminalize marijuana. Other topics included increasing employment opportunities, expanding access to healthcare, the cost of living adjustment for veterans, and more.